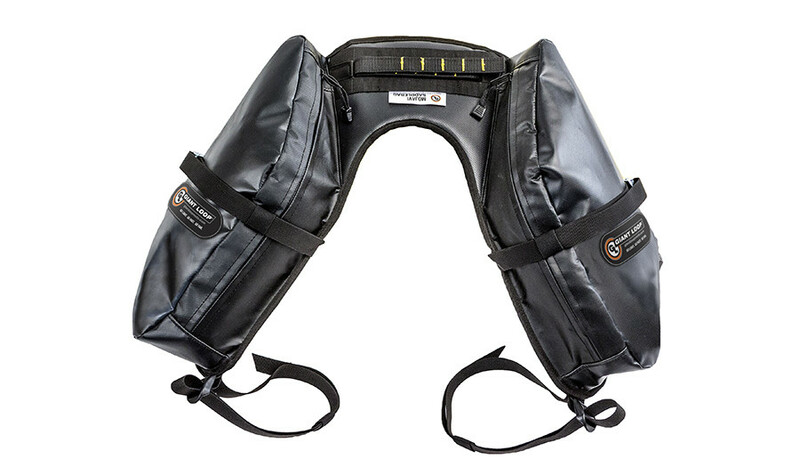 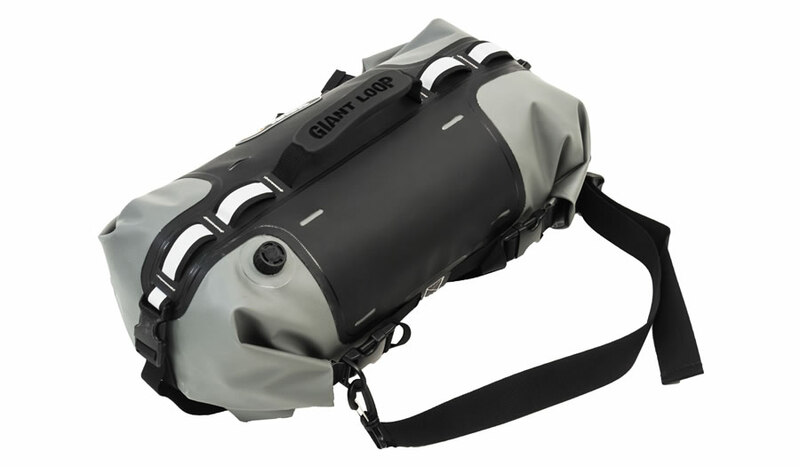 Giant Loop pioneered the rackless motorcycle luggage system with its original horseshoe-shaped Giant Loop Saddlebag in 2008. 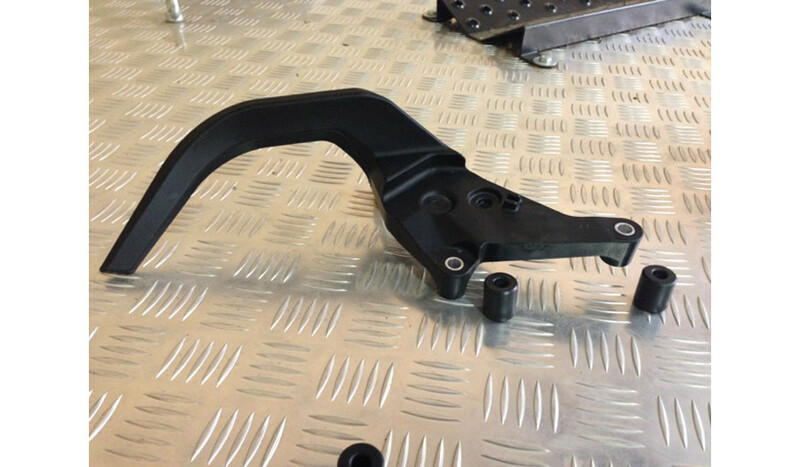 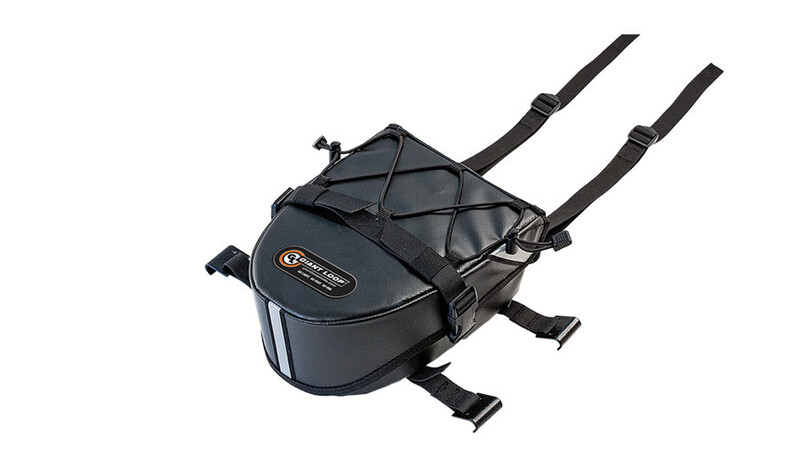 This ingenious biomorphic rackless motorcycle saddlebag design positions gear exactly where motorcycles are engineered to carry weight, positioned tight to the motorcycle, with “legs” that keep heavy gear below seat height, minimizing the performance impact of packing gear on a motorcycle. 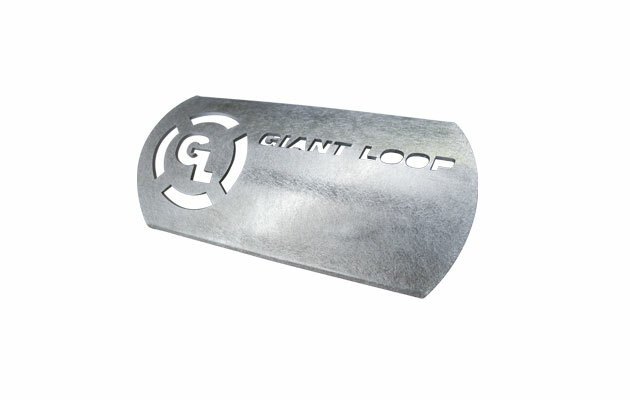 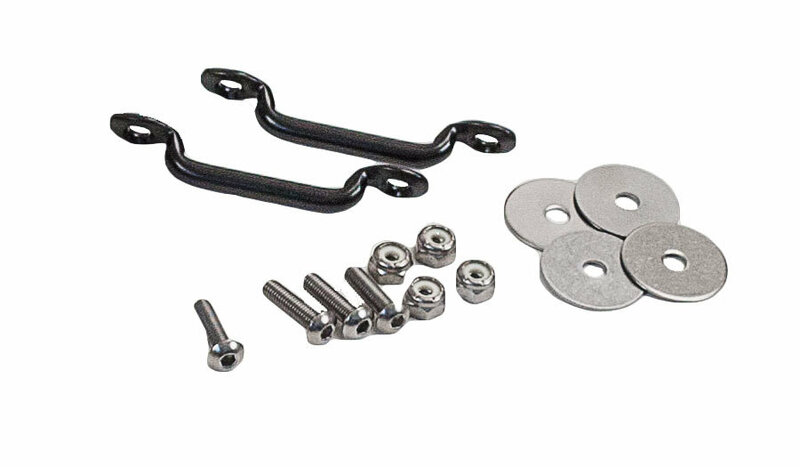 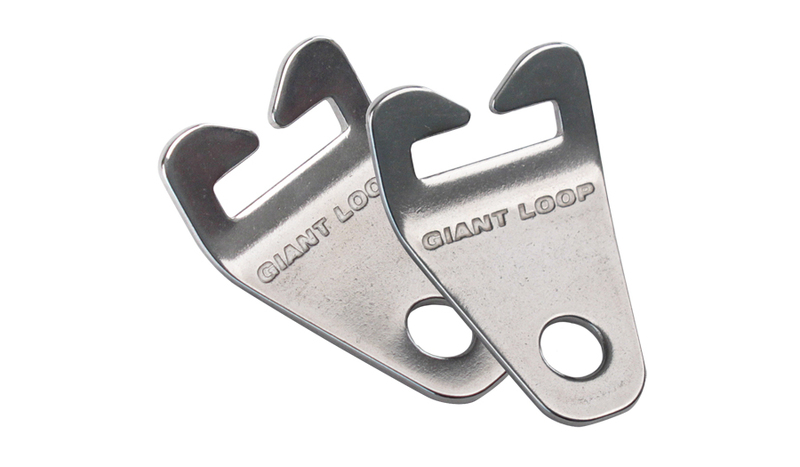 Giant Loop’s adventure proof packing systems make it even more fun to ride, travel and explore on motorcycles! 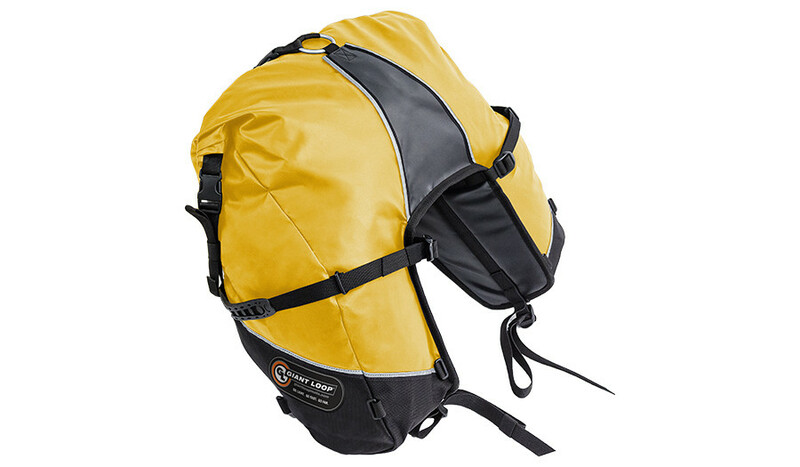 The Great Basin Saddlebag, Coyote Saddlebag and MoJavi Saddlebag comprise the core of our rackless motorcycle luggage system. 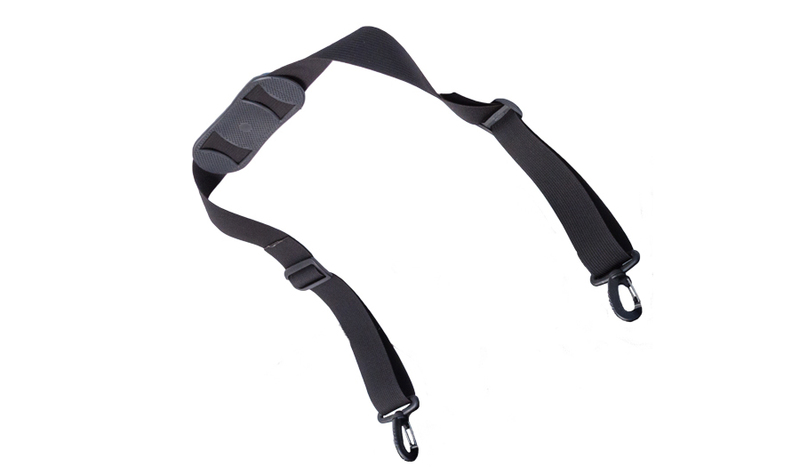 No side luggage racks required. 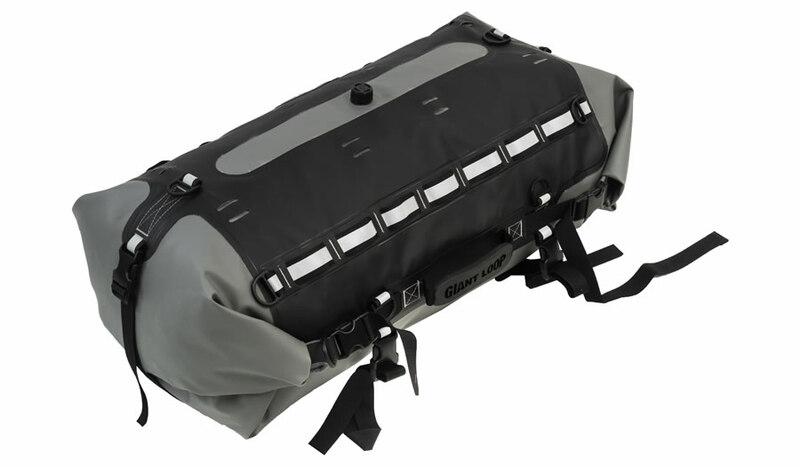 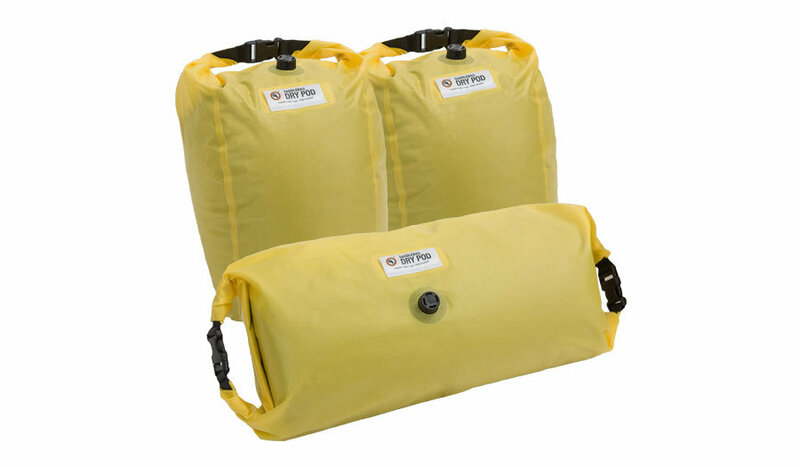 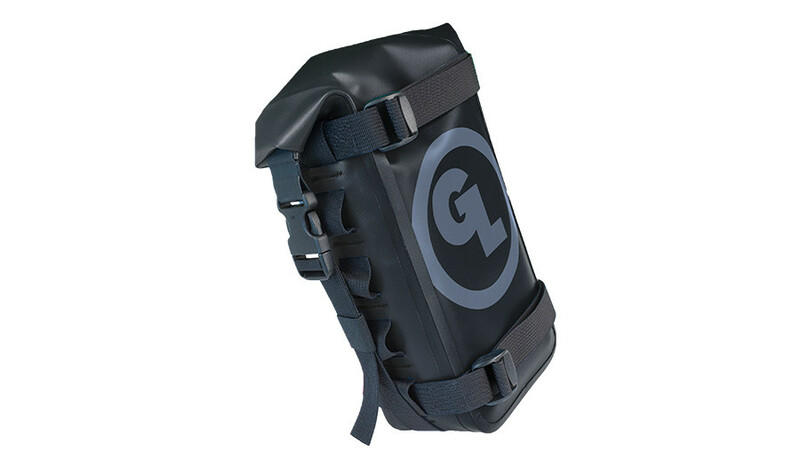 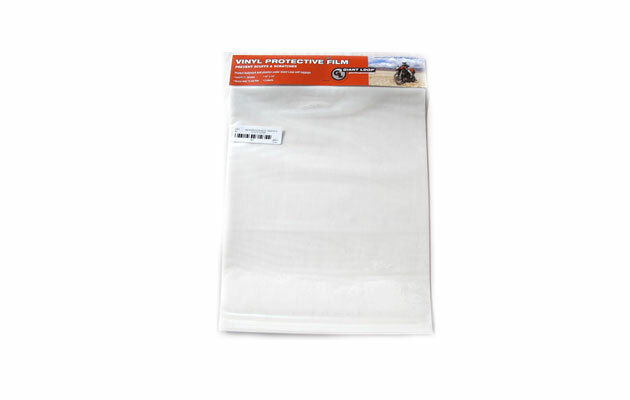 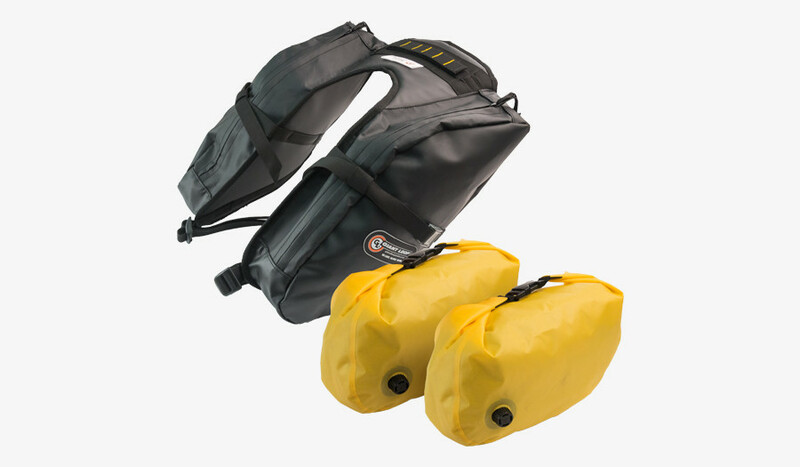 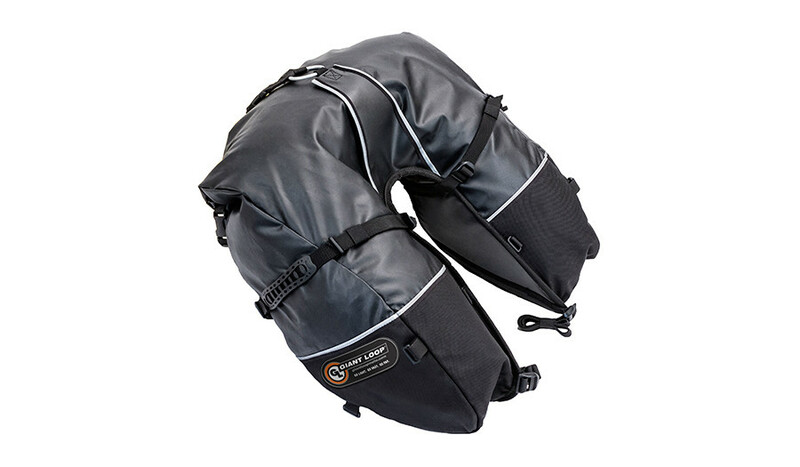 Giant Loop’s modular, customizable motorcycle packing system enables riders to quickly, easily expand on the rackless saddlebag platform by adding waterproof pockets and double-ended dry bags: Columbia Dry Bag, Tillamook Dry Bag, Rogue Dry Bag, Possibles Pouch.